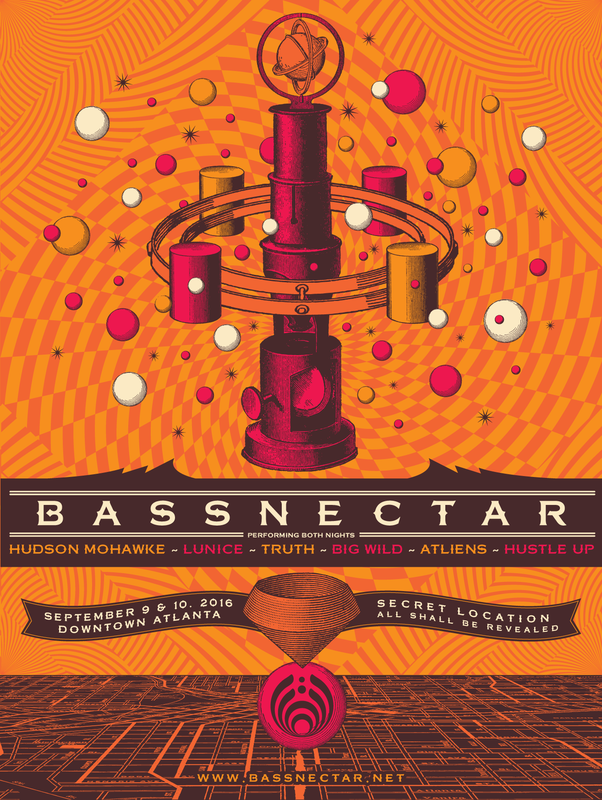 Sept 9+10, 2016 – Downtown ATL: secret location! There will be a map point & info to follow, but to be clear this is not a “show” – it’s a gathering. As it is a destination weekend event, if you’re local to ATL then invite your friends from out of town and pull out the sleeping bags. It’s another family affair, and you are invited to be a part of it, but these tickets will go extremely fast, and we want to avoid scalpers as much as we can. Address: 279 Andrew Young International Blvd.